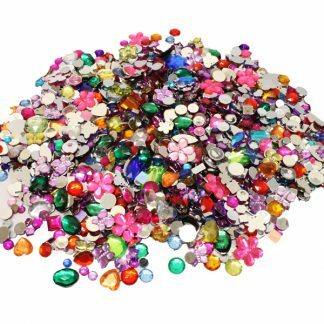 Our pack of 100 Transparent Buttons in Assorted Colours is brilliant for most craft activities. 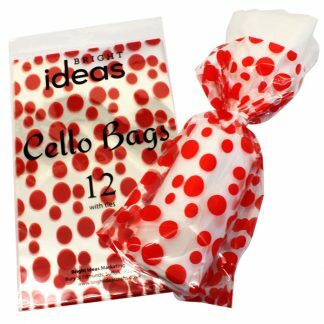 So whether you’re crazy about collage, a sucker for sock puppets or a nut for knitting, this pack is for you. 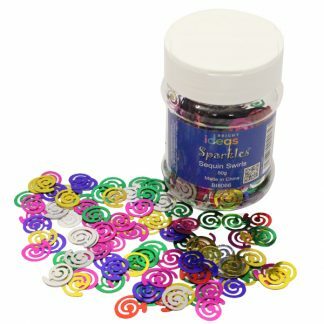 This product is also great if you’re a teacher looking for an assortment of buttons for classroom crafting. Not what you’re looking for? Check out our full range of buttons.